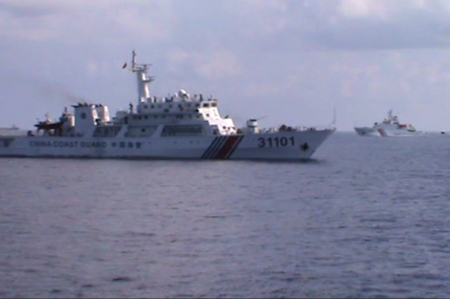 A Chinese ship near its oil rig in the South China Sea. Nguyen Thi Lan Anh is the Vice Dean at the International Faculty of the Diplomatic Academy of Vietnam. The views expressed in this commentary are her own and do not necessarily reflect any official position. She contributed this specially to RSIS Commentaries.